A cannabis manufacturer is recalling one of its products after receiving five complaints that it contains mould. RedeCan said Thursday that it was recalling its B.E.C. strain of cannabis. All of the complaints involved 3.5-gram bottles of B.E.C. with lot code 4B2L3 sold through the Ontario Cannabis Store. Federal regulations require cannabis producers to retain a sample of every batch they send to market. RedeCan said its sample of lot 4B2L3 shows no evidence of mould. The company said it was dealing with the matter “seriously and urgently” by issuing a recall of all batches of B.E.C. Additionally, RedeCan said, the 7,400 remaining bottles from that batch will undergo third-party testing. “Even one complaint is too many. 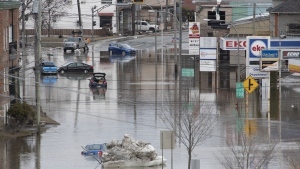 And if there’s a problem we will fix it,” the company said in a press release. 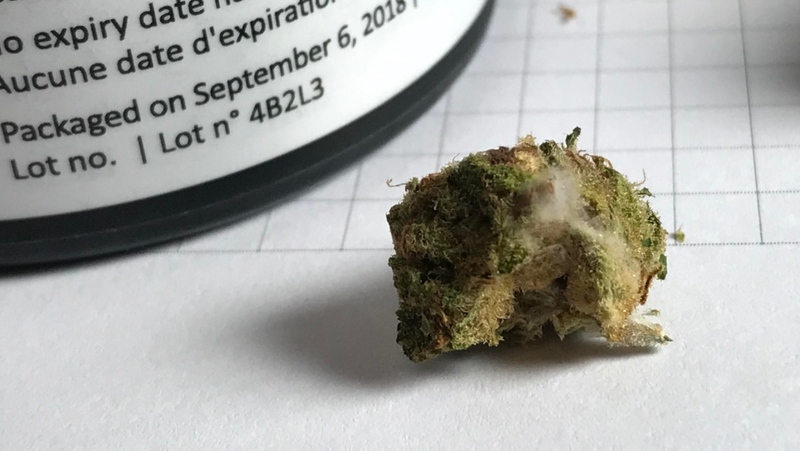 While the company deals with figuring out how one of its products may have grown mould, one Toronto man claims to have found another problem in several RedeCan strains he purchased: tiny insects. Mark, who does not want his last name published because of concerns it could make it difficult for him to enter the U.S., ordered RedeCan products on the first day marijuana was legalized. It was part of a much larger order put together by Mark and his friends, who jointly run a website reviewing different strains and monitoring price fluctuations. After somebody watching one of his videos reviewing a RedeCan product claimed to have spotted bugs on his buds, Mark opened the rest of his RedeCan cannabis to investigate. He published photos and a video showing his findings – black spots he claimed indicated insects on every single strain. “It looks like each and every single one of them has bugs in it,” he said in the video. But RedeCan said the black spots are not bugs -- they’re protein carbohydrates introduced to the cannabis during the production process. “There are no dead bugs in RedeCan product. There are no holes that have been burrowed by insects,” the company said in a statement. The company says all of its products are irradiated and tested by a third party before they are packaged, sealed and shipped to distributors. According to RedeCan, “benign insects” such as ladybugs are used as a weapon against more hostile insects attracted to cannabis plants. Those insects are then removed as the cannabis is processed. “It is a solution which is environmentally friendly, efficient and healthy,” the company said.